Part 1. 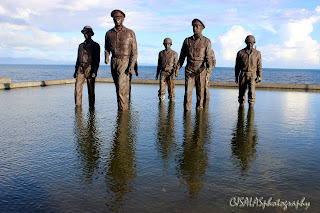 Tacloban City, located in the Province of Leyte, Visayas, in Region VIII, is one of the cities that I am excited to see because of some historical significance and natural beauty. Yes, there are many things that happened in this side of the country - even its political story is very colorful. It is also one of the usual passages of tropical depression in the Philippines - the strongest was Typhoon Haiyan (Yolanda). The city is still coping up from the devastation brought by the typhoon few years back. 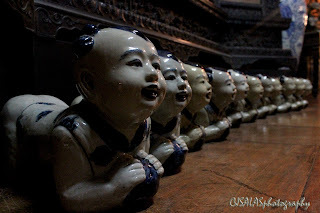 With this visit, I really appreciate the structure of some old buildings, photogenic spots, food and people. It is a city with a cozy environment. As a visitor coming from Davao City, yes, I did appreciate the place like another home away from home. Davao City to Tacloban City is among the newest routes of a local airline that connects Davao City to most major destinations in the Visayas group of islands. Good thing that it has opened because commuters will now have more options by airplane from Davao City. 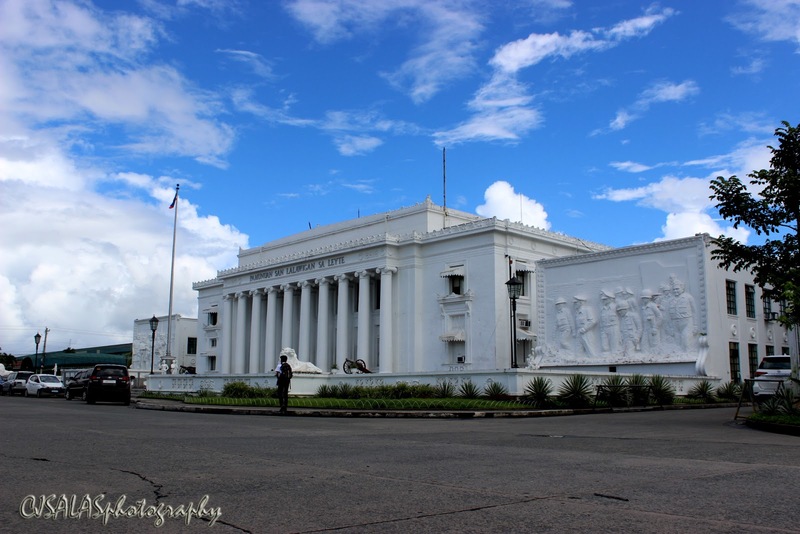 First view, the Provincial Capitol of Leyte. It is so beautiful! I can’t stop to stare at it with admiration. The day is gloomy and its beauty radiates in the vicinity with its classical design in white. The place has been once the seat of the Commonwealth Government of the Philippines. 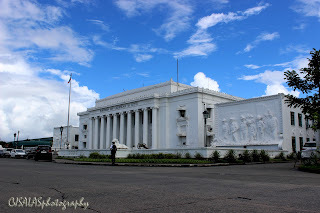 It is indeed a special spot in Tacloban City, it has historical significance and fine architectural beauty. 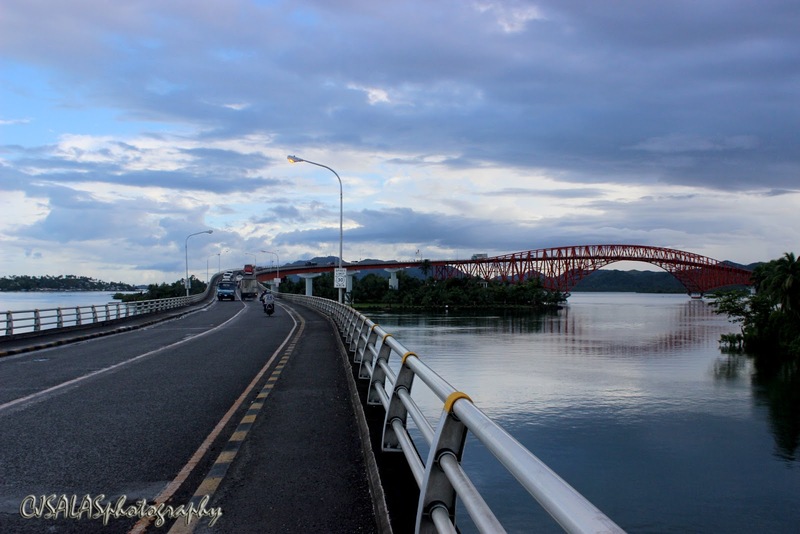 Second stop, the San Juanico Bridge. It is the longest bridge in the country as of this moment. 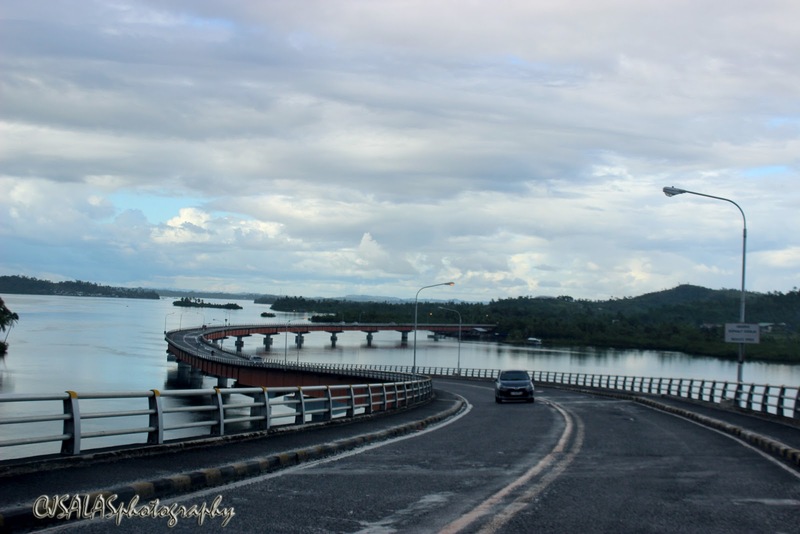 It is connecting the island provinces of Leyte and Samar. Seeing the bridge personally is an unlocked achievement for me. Yes, I just see it in photos and books and being able to pass through the bridge with its beautiful curves, like an “S”, is like living a dream. It has beautiful scenery that time we passed and my feeling was just so happy since I really that high hopes of going to the place and yes, I did it! Third stop, the MacArthur Memorial Landing Site. Douglas MacArthur is one of those significant people during the World War II, he is considered a hero. 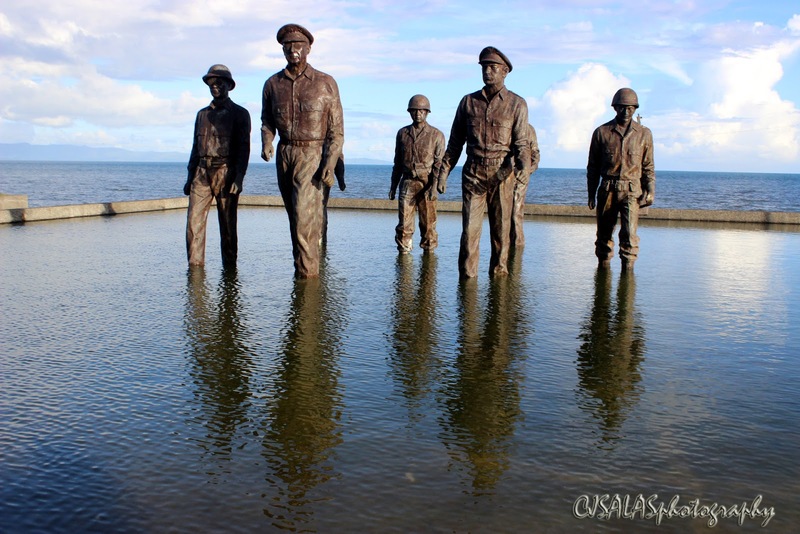 He uttered the words “I shall return” departing from the Philippines, and this landing site is the place, but not the original site, where he uttered, “I have returned.” It is a commemorative place wherein a promise is fulfilled.